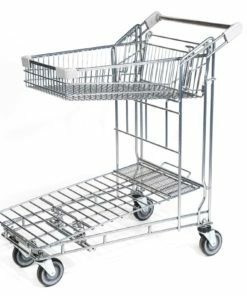 Tired of trying to force-fit your company’s large products and awkward packaging into a standardized shopping cart or baskets? 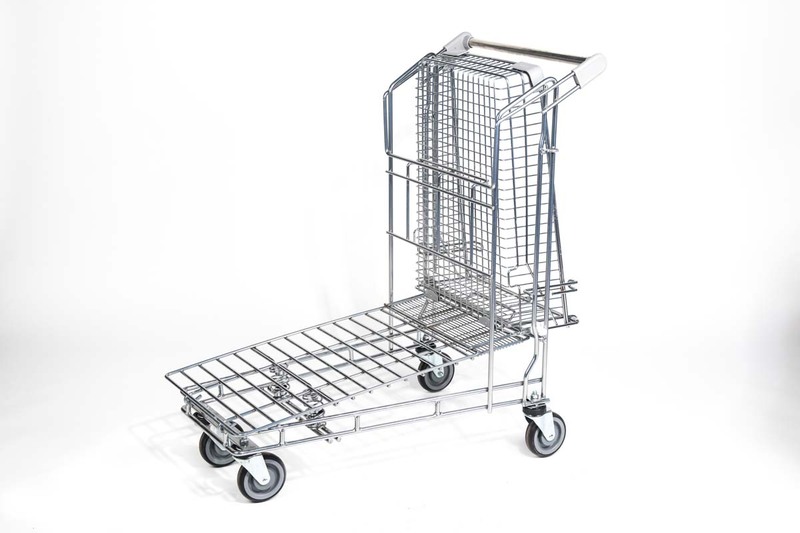 Good L Corporation’s Cargo Cart design delivers an excellent solution. 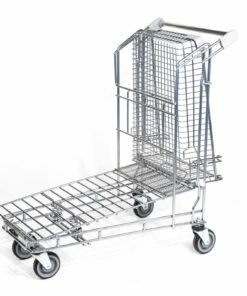 With 5″ rear swivel, non-scuff wheels, resilient liquid polyester coating, and a retractable upper basket, the Cargo Cart’s superior maneuverability and flexible configuration is an ideal model for stockrooms and storefronts alike. Unsure of the right retail cart option for your business Check with your customers for suggestions on how to improve their shopping experience – then find the best Good L Corp products to suit your customers' needs. Every Good L Corp product is developed to promote customer satisfaction and encourage impulse buys for the ultimate retail win/win. 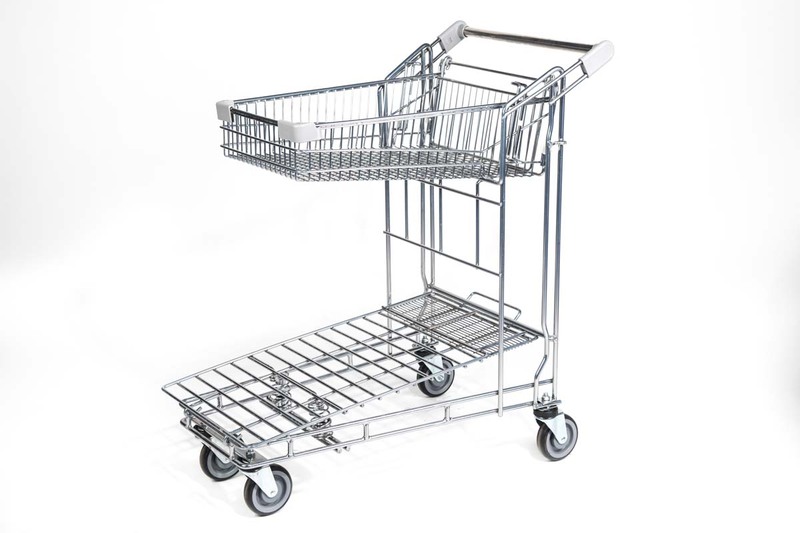 With almost 30 years' industry experience, Good L Corp knows exactly what your carts and baskets need to satisfy every customer demand and increase overall total sales. Copyright 2019 © Good L Corporation. All rights reserved.